I really love breakfast. And I usually like to alternate what I eat in the morning depending on how I am feeling that day, the activities planned for the day or the amount of time I have to enjoy my breakfast. While everyone is different, I find that most people feel more energized when they nourish themselves with a healthy breakfast in the morning. Even during busy mornings, it’s easy to put together a quick, delicious and nutritious breakfast. 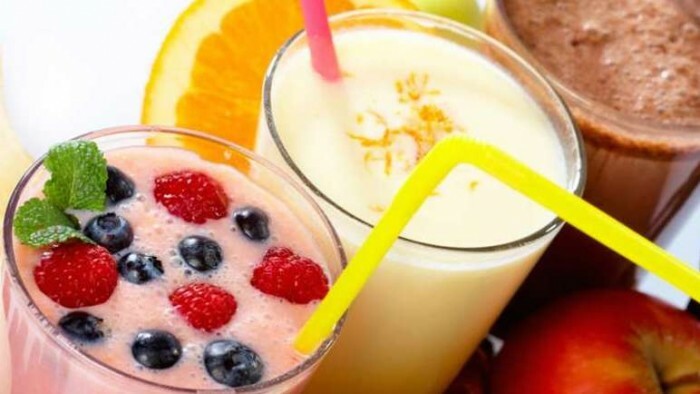 Smoothies are a fantastic option. They are an excellent opportunity to blend together some of the best superfoods on the planet and feel energized and nourished but not extremely full to tackle the day and stay strong until lunch time.